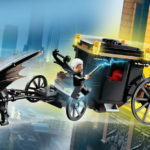 Seven years after the last Harry Potter sets were released, LEGO has unveiled a number of exciting new Harry Potter and Fantastic Beasts themed builds. 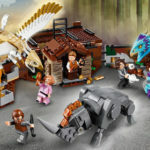 The centrepiece of the new products is an epic 6000+ piece (!) 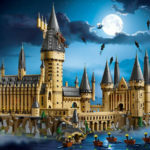 Hogwarts Castle and grounds. 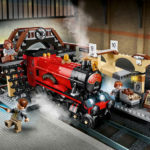 The new sets feature iconic scenes from the 8 ‘Potter’ films, as well as two Fantastic Beasts and Where to Find Them sets (including an exciting new Crimes of Grindelwald build). 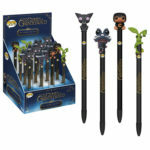 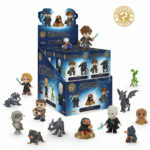 A number of new minifigures are also included with the new releases. 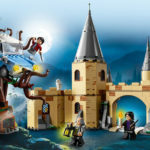 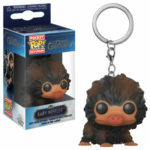 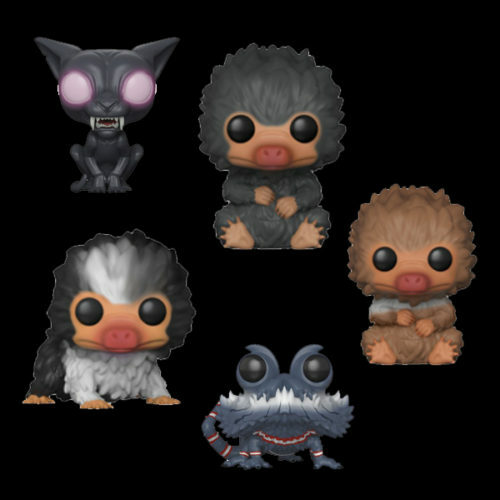 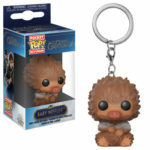 The new sets include Aragog’s Lair, the Whomping Willow and castle, The Great Hall, the Hogwarts Express and a Quidditch Match. 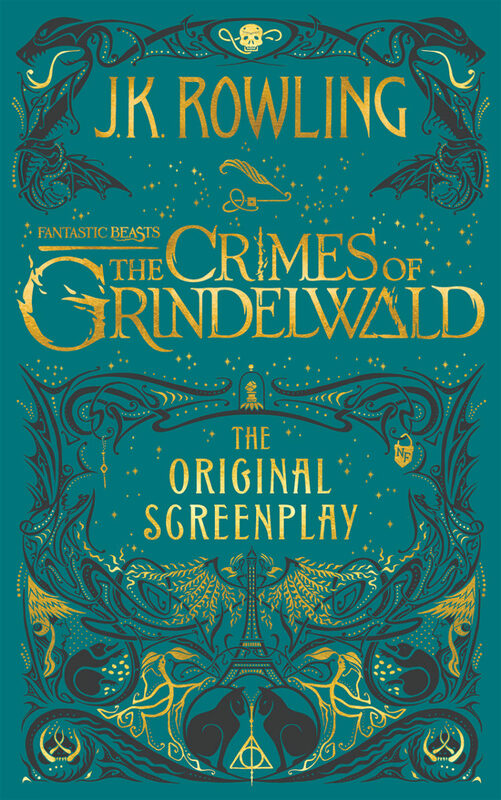 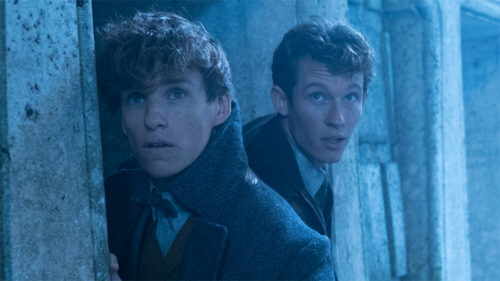 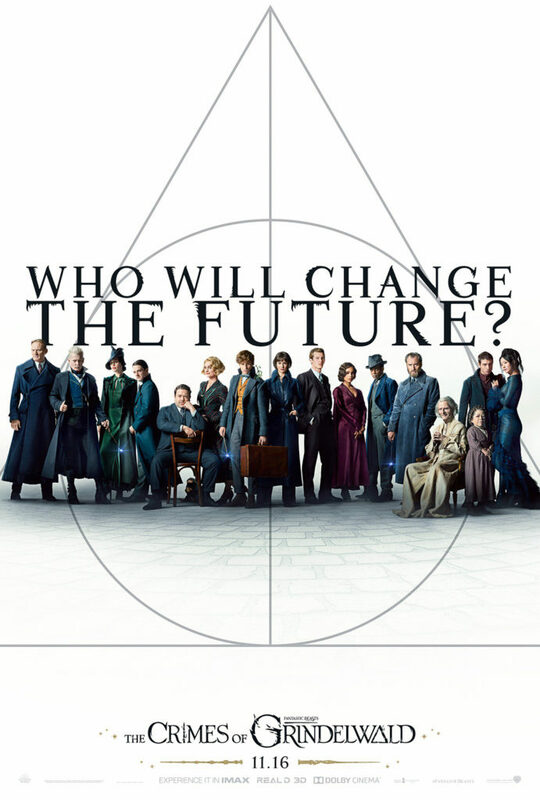 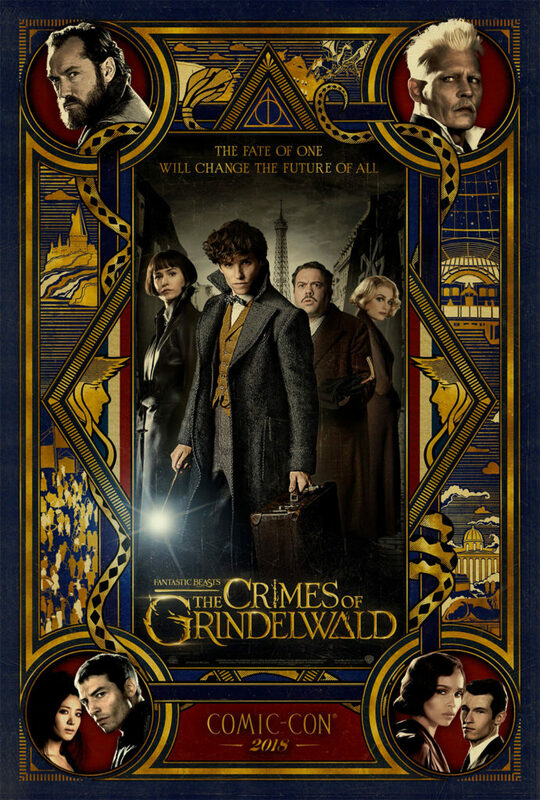 The Fantastic Beasts sets include Newt’s Case (complete with a number of magical creatures) and Grindelwald’s Escape (in what looks to be a Thestral-and-cart), a new scene we’ll learn more about in the Crimes of Grindelwald film. 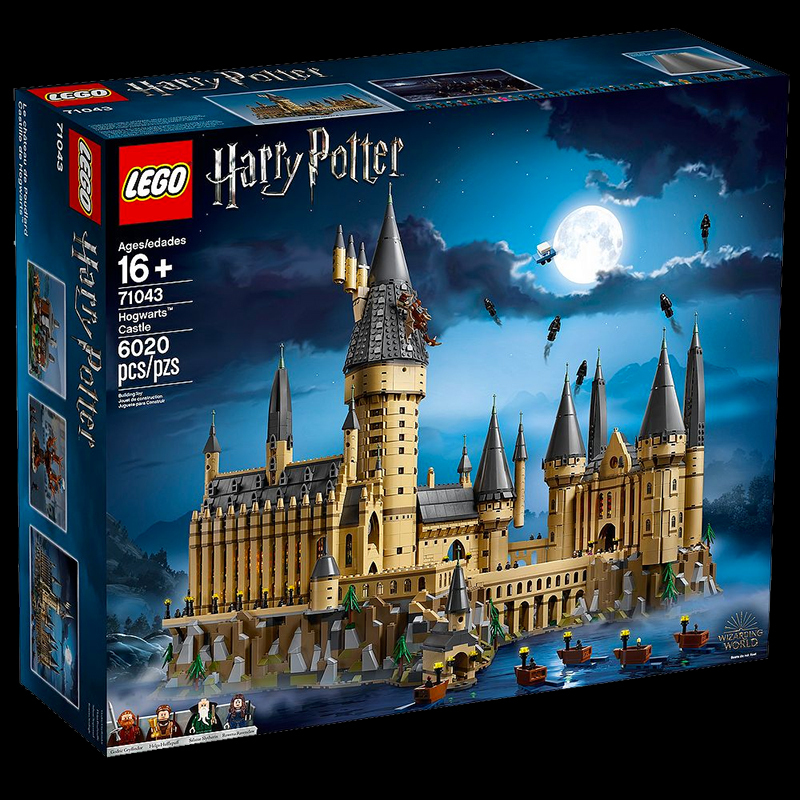 The epic highlight of the new sets is a 6020-piece Hogwarts Castle, LEGO’s second largest set (behind the Star Wars Millenium Falcon). 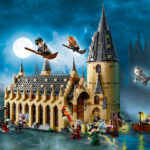 The castle showcases a number of iconic scenes from the ‘Potter’ films, and includes 4 minifgures (the four Hogwarts founders) and 27 character microfigures. 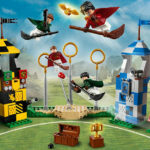 You can purchase the new sets on the official LEGO website, or learn more about the history of Harry Potter LEGO in our dedicated LEGO section.